I just recently bought pw sw and lw and they are all awesome and easy to use. I knew exactly what I was looking for having researched this product. Good price. Great service from the guys instore getting this custom fit for me. 2 week turnaround and been really pleased with the club so far. Titliest wedges speak for themselves. Worth the extra money in comparison to others. 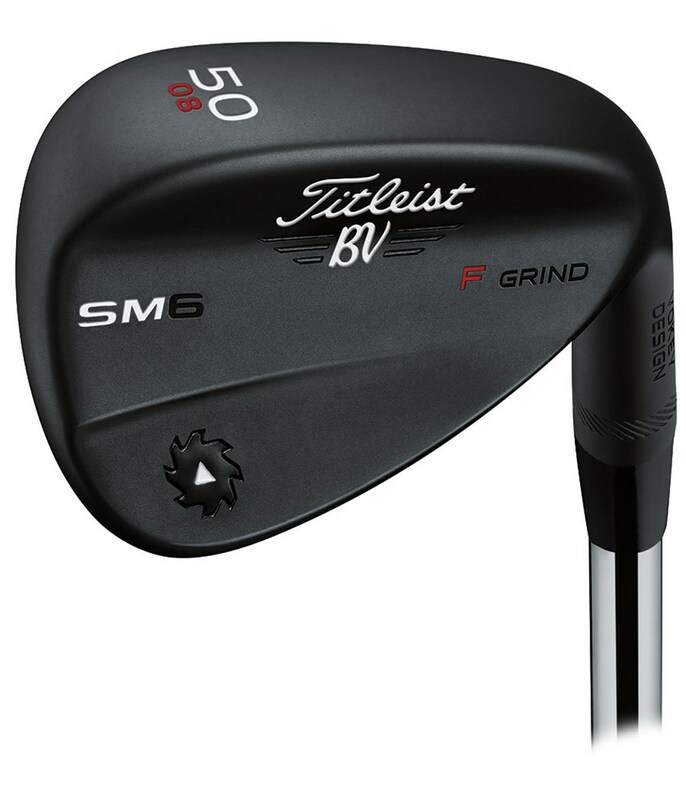 The Vokey SM6 Jet Black Wedge from Titleist comes in this stunning dark finish that will reduce glare and look even better after usage. 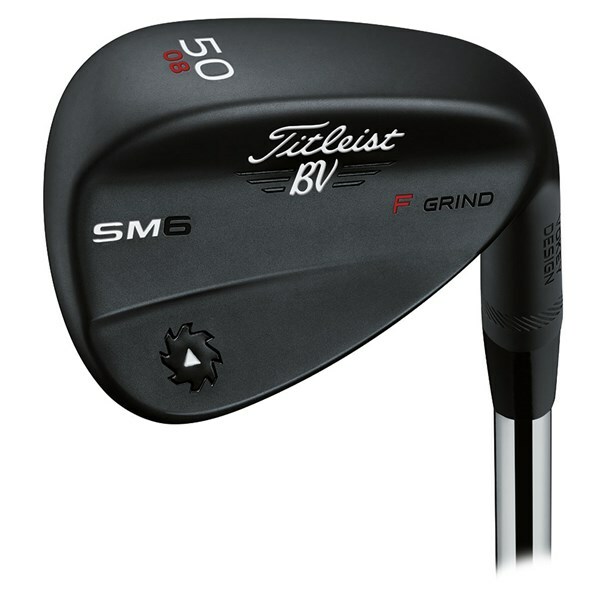 There are three exquisite finishes available in the Vokey SM6, they will all produce the same feel and spin control due to the technologies used in the head design. It simply boils down to which finish you prefer the look of. 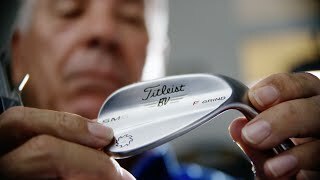 Combining three incredible wedge technologies has allowed Vokey to produce a wedge that concentrates on raising the performance of the distance gapping, shot-making versatility and maximising spin control from all conditions. 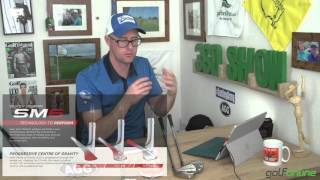 Progressive Centre of Gravity - The design allows the transition from iron to wedge be much smoother with better distance gapping. The progressive CG technology will also give you the precise distance and trajectory control needed to attack pins. TX4 Grooves - The new-parallel face texture creates more consistent groove edges that will generate more spin control from all lies for impressive greenside and full shot control. Tour Validated Grinds - Numerous grinds will enable you to get the best wedge that suits your short game style and courses that you play for maximum shot making versatility. The Vokey SM6 Tour Chrome has been fitted with the classic Dynamic Gold and Golf Pride Tour Velvet combination, this combination will give you incredible trajectory control and feedback throughout your wedges. Titleist offer other custom shafts and grips for the SM6 wedges, all of the options are on the Titleist Custom Tab at the top of the page.